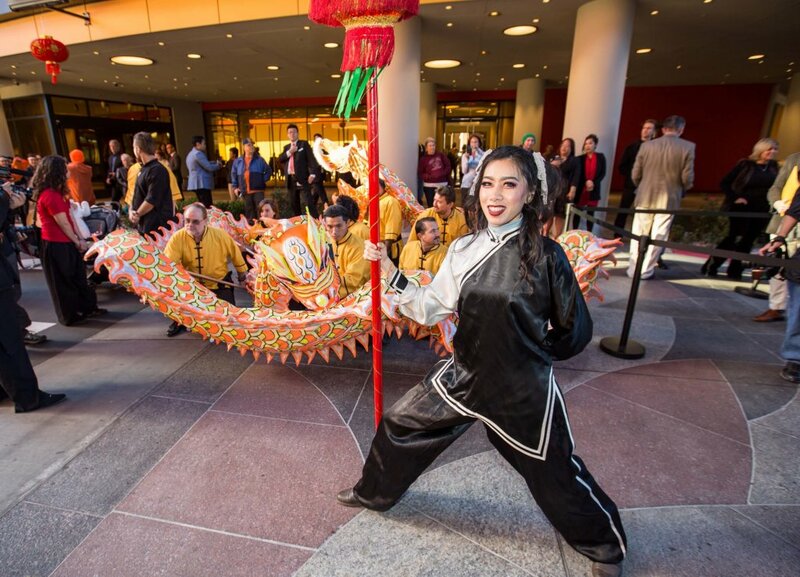 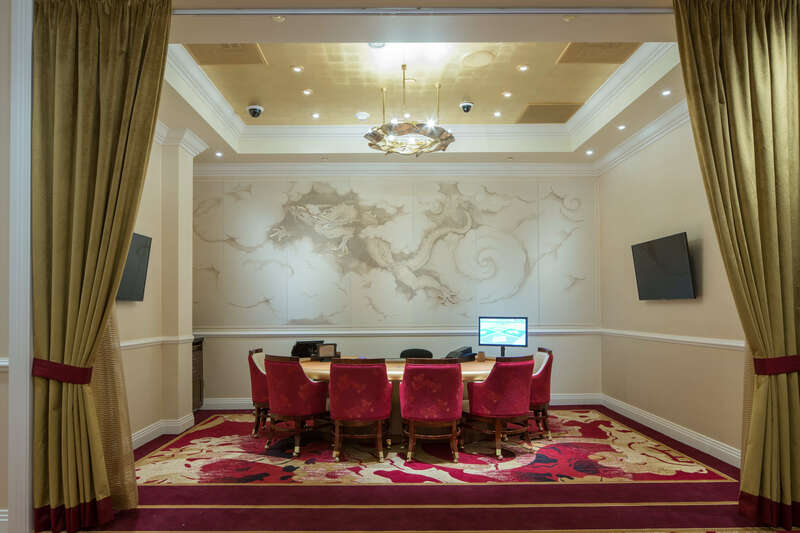 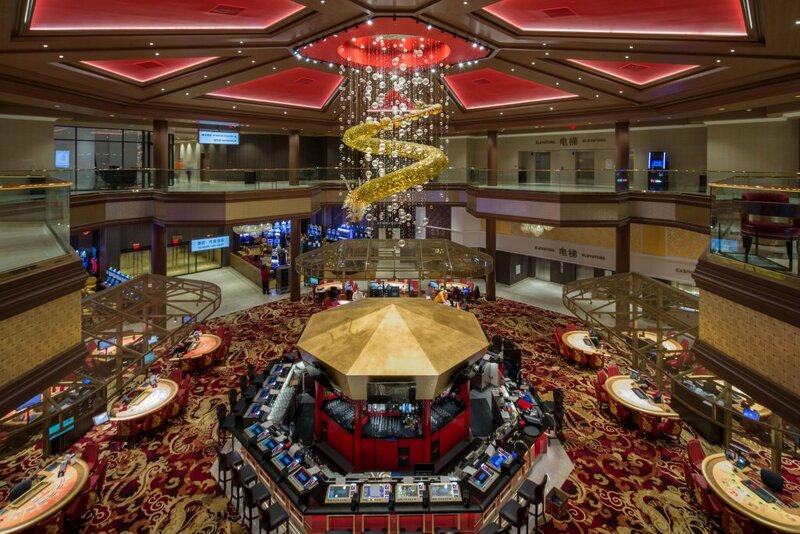 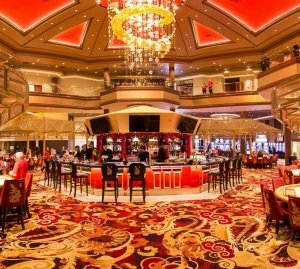 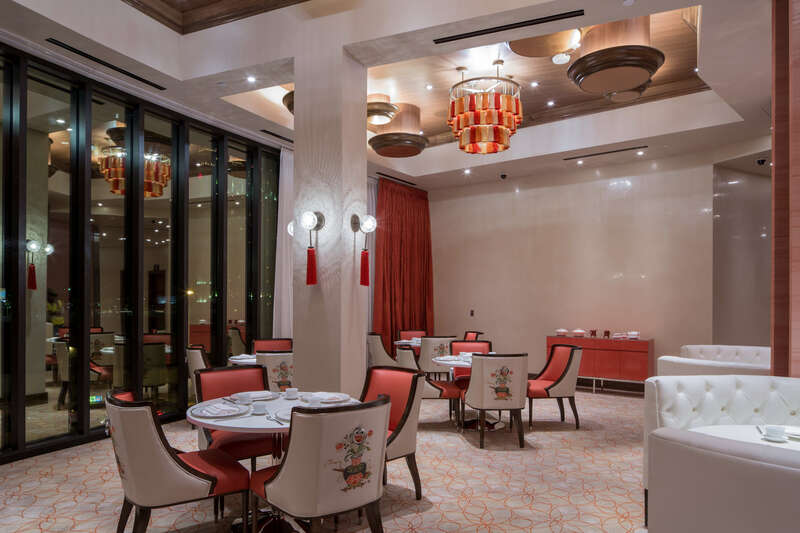 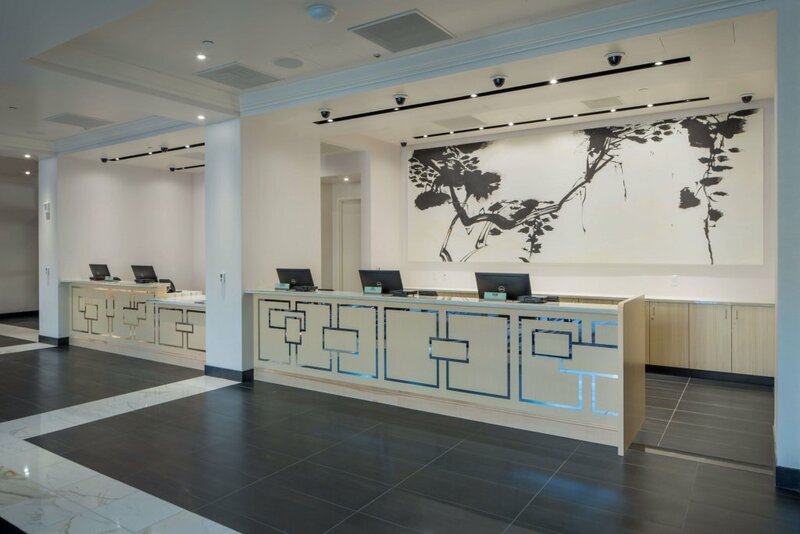 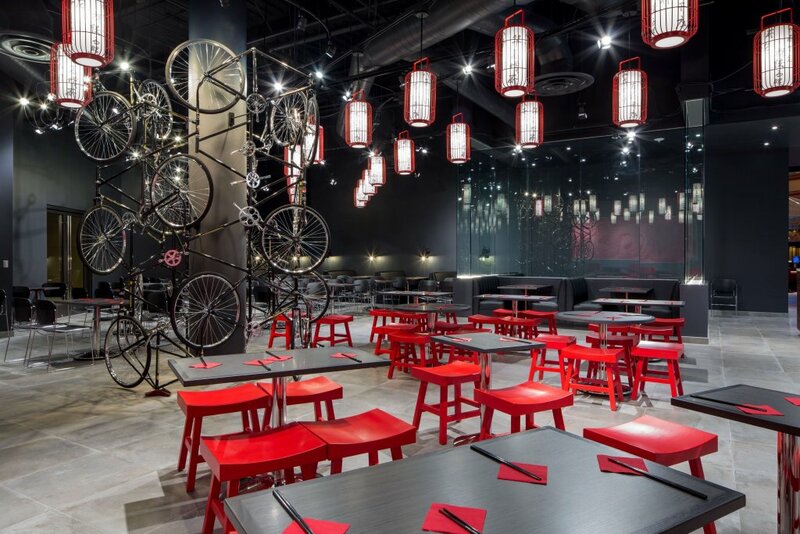 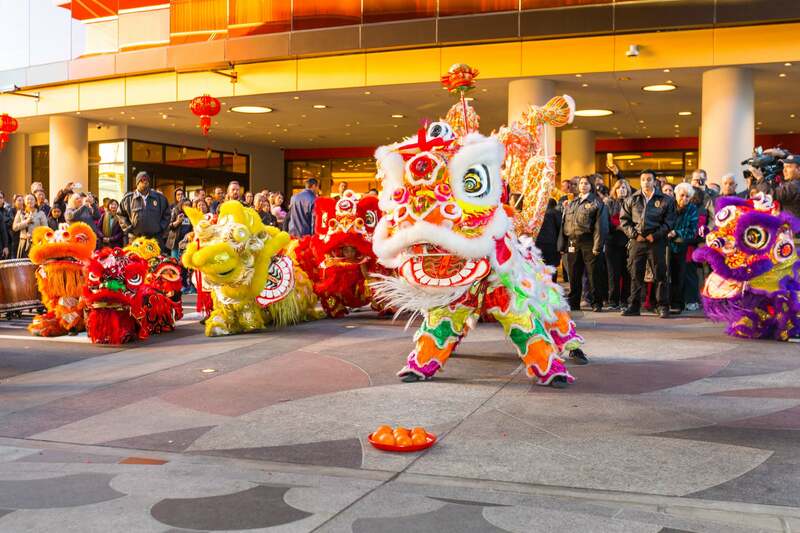 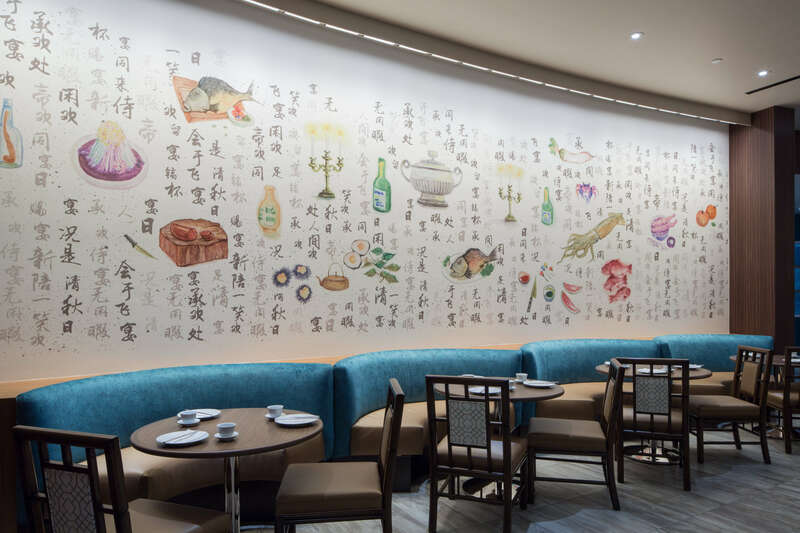 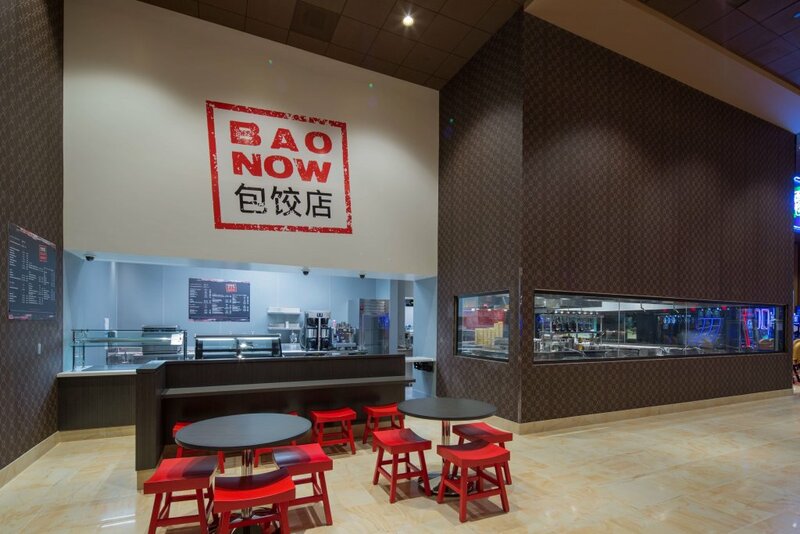 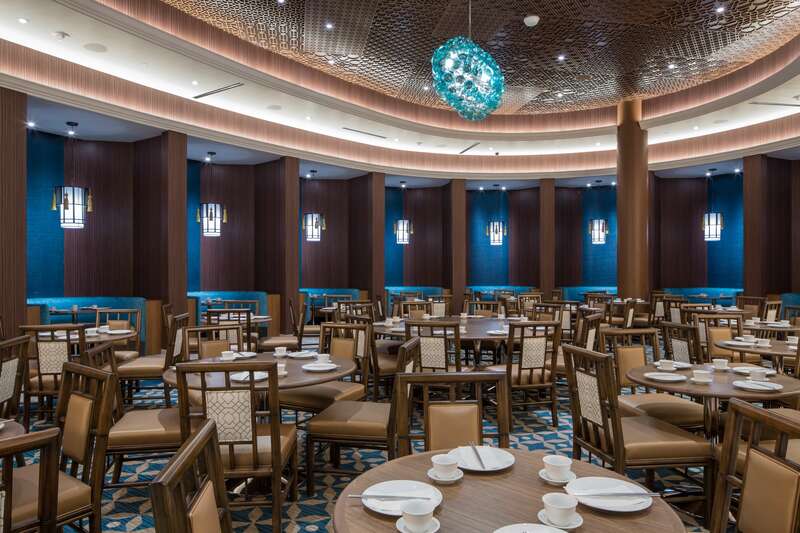 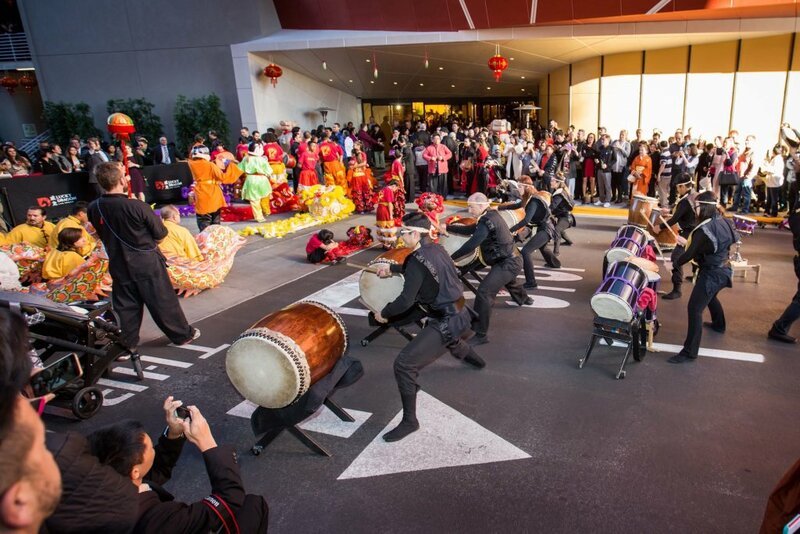 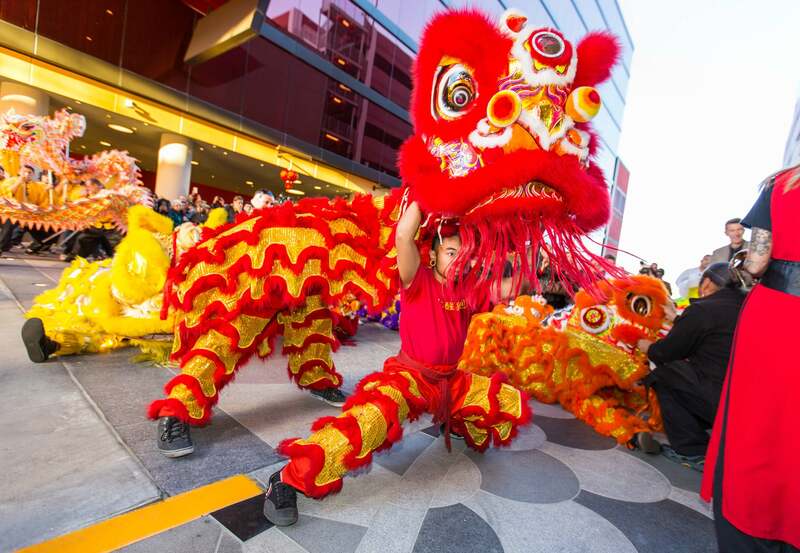 The new $80 M illion authentic Asian-themed resort opened December 3rd. 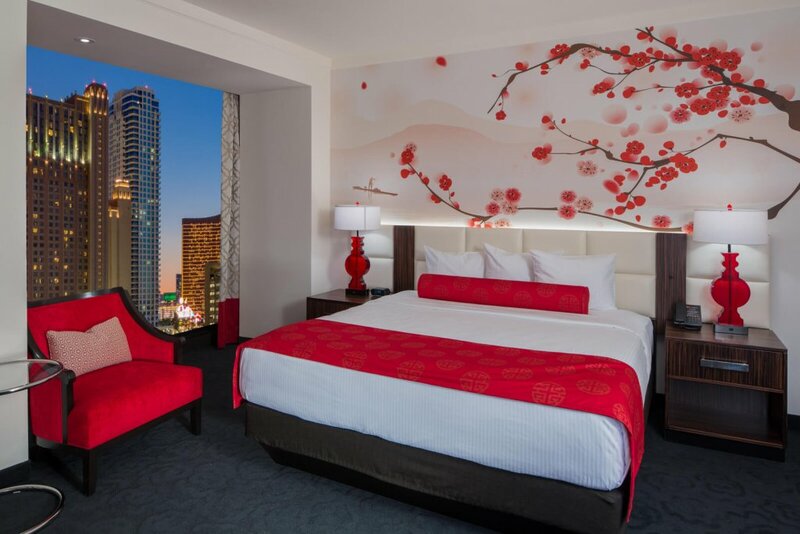 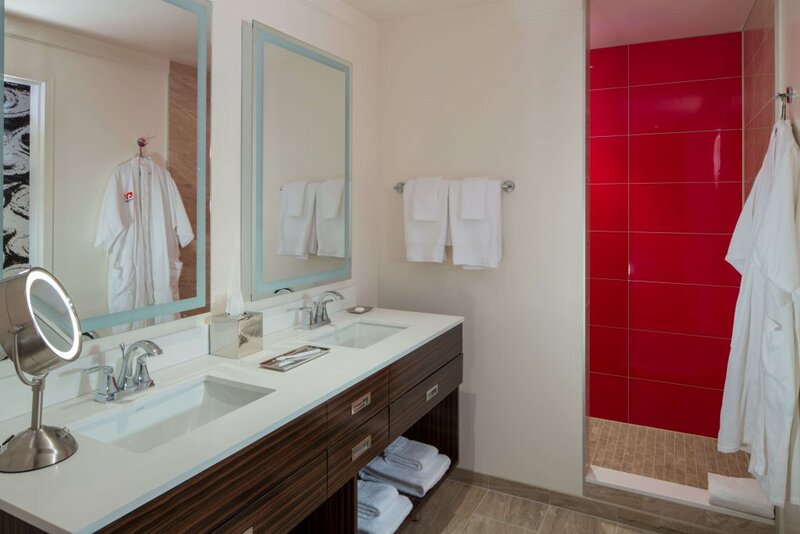 This 200-room is the first Las Vegas resort built from the ground up since The Cosmopolitan in 2010. 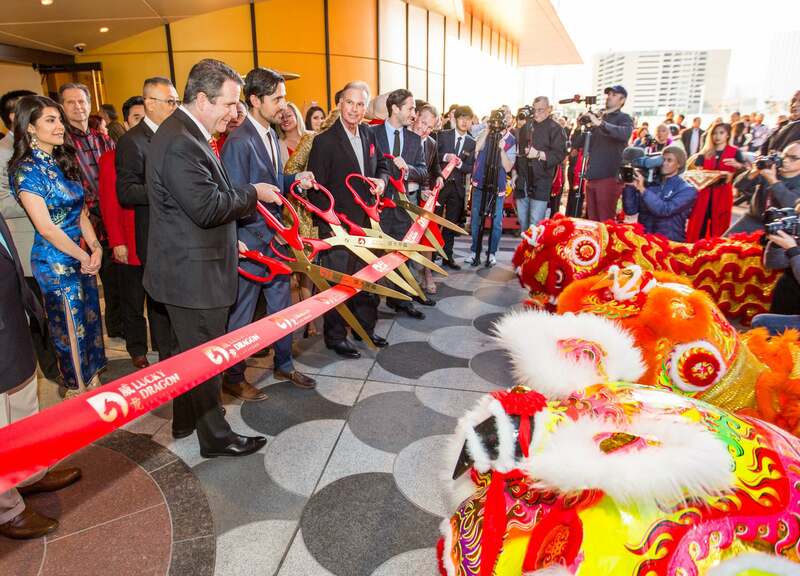 The Lucky Dragon has displays an amazing one-of-a-kind 1¼ – ton glass dragon sculpture centerpiece. 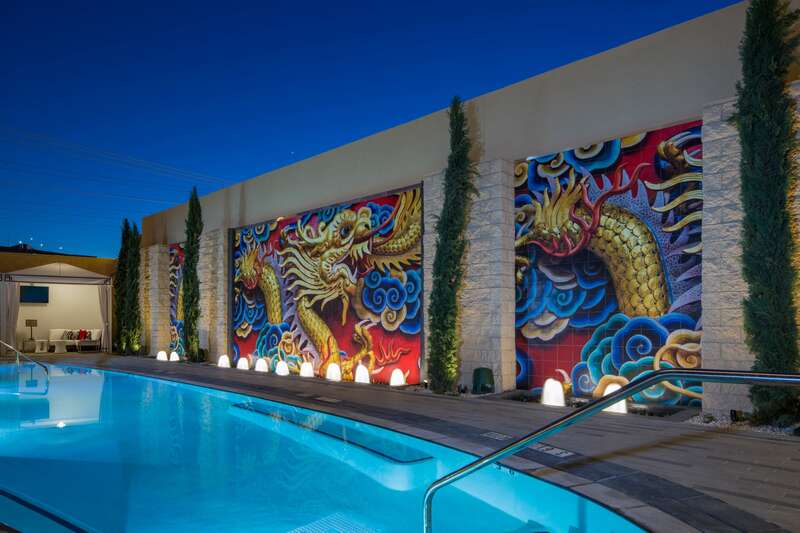 The property’s three buildings consist of 362,000 SF with Feng Shui designed high limit lounges, a 9-story 125,00 SF hotel tower with 203 rooms and suites, 3,700 SF pool area, 6-story, 140,00 SF parking garage, and 25,000 SF of restaurants and bars.